Get down to business with our popular Sydney tote bag. 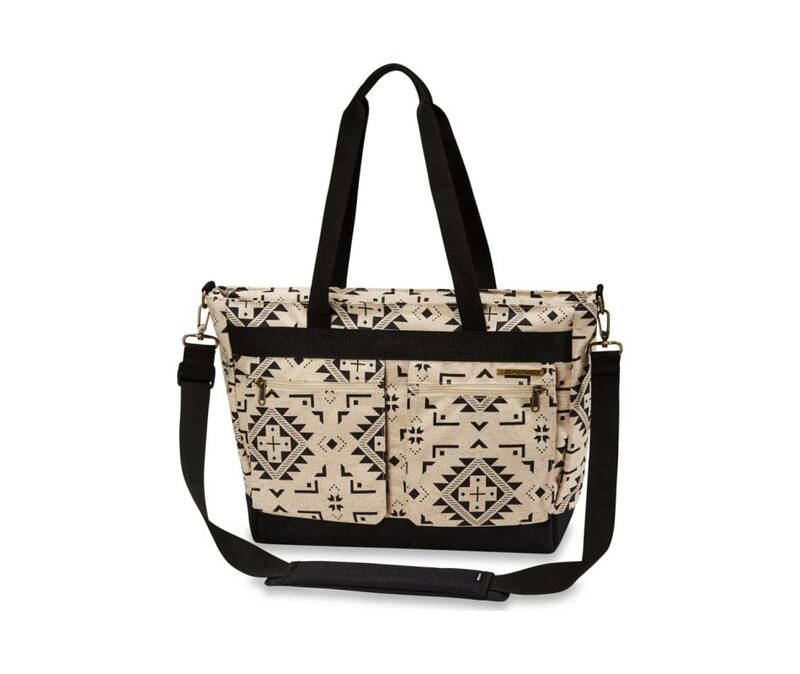 This large capacity shoulder bag does double duty as your go-to daily workbag or secure travel bag. This stable upright bag offers dedicated storage including a separate side padded laptop/magazine compartment; internal organization for utensils, cords, and phones; plus an upright mesh sleeve for your water bottle. Additional carrying options include a padded crossbody shoulder strap and a backpanel sleeve to slide over travel bag handles to stay on the go like a pro.